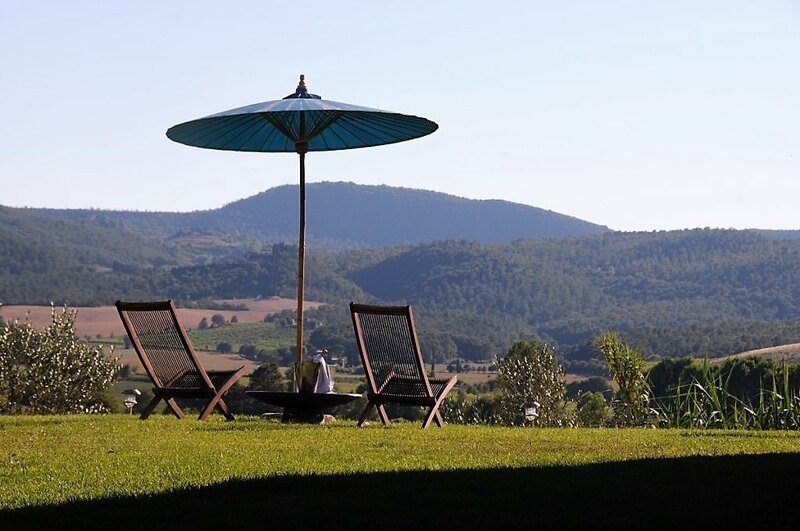 Have you ever considered Tuscany for your honeymoon, romantic weekend of family getaway ? maybe you should ! 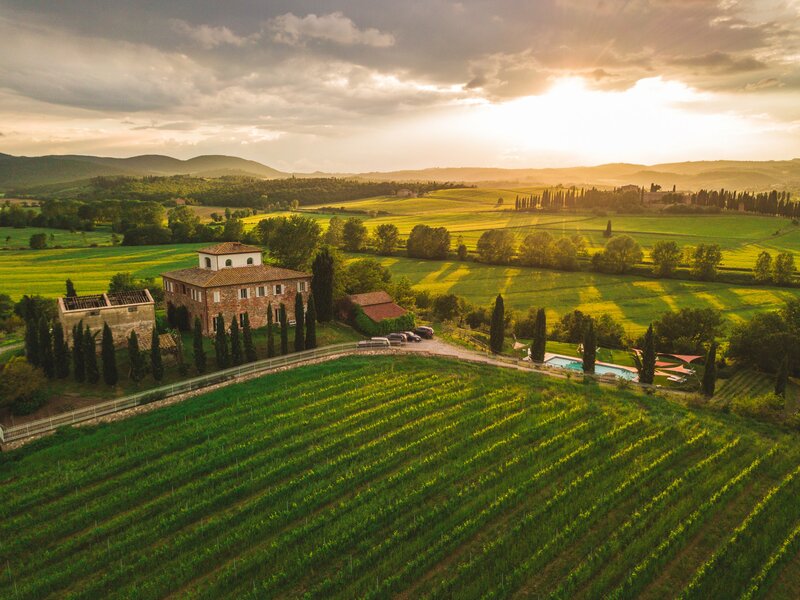 It’s not just about the food and wine…there are many reasons Tuscany makes a wonderfully relaxing and romantic destination. The visual harmony of the Tuscan landscape and it’s transformative beauty bring romance to every moment. 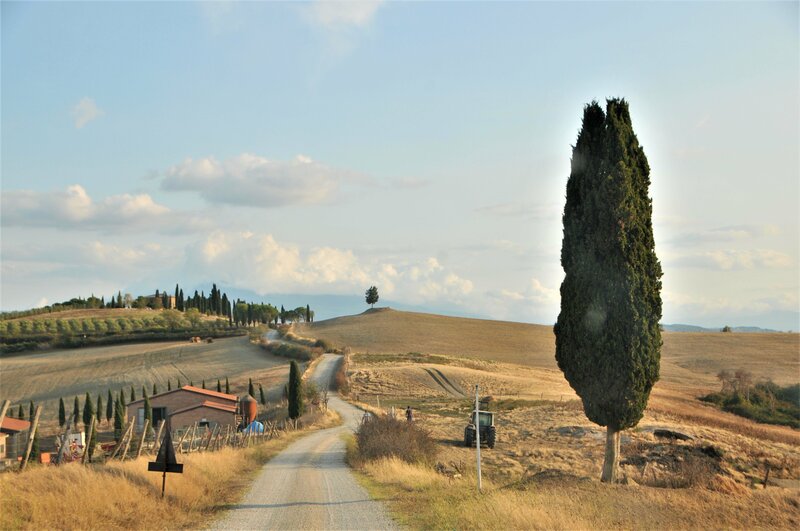 The unique Tuscan atmosphere prevails through breathtaking scenery and golden light. This heightens the senses bringing a feeling of connectedness and serenity. Breathe deeply, the air is so immaculately fresh in Tuscany. Days invigorate you and nights bring deeply restorative sleep. Learning to make the local pasta at Siena House. 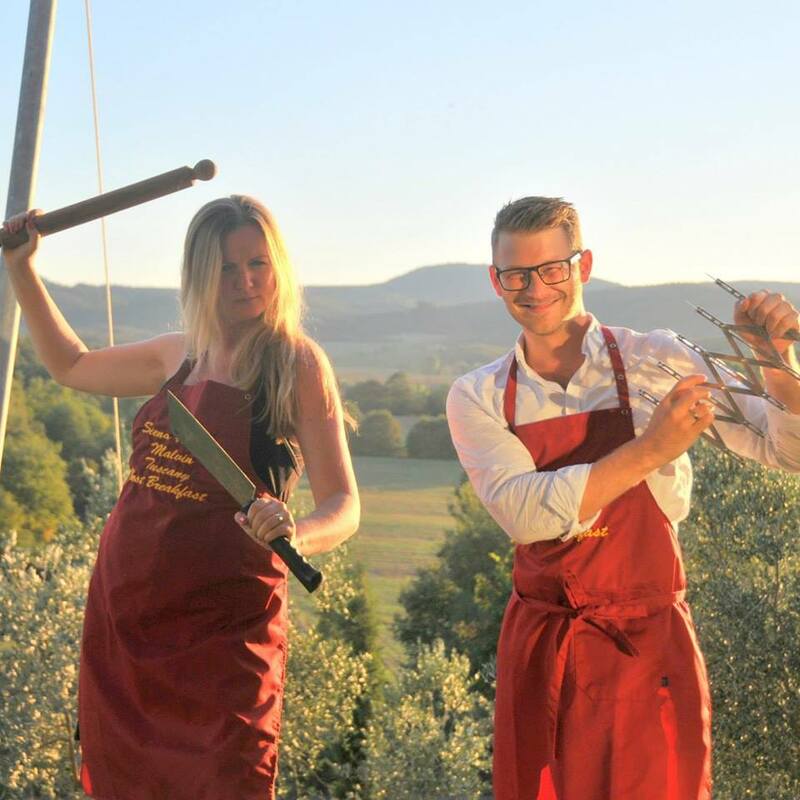 A Tuscan’s day revolves around the world class cuisine on their doorstep. Shopping for produce, hunting for ingredients and cooking simple yet exquisite dishes. It’s impossible to spend any time in Tuscany without bringing home a little of the Tuscan Kitchen. Despite the relatively modest production of many Tuscan vineyards the wine made in Tuscany has herculean flavour and character. Still mysterious and somewhat cognoscenti in international terms – come and discover it for yourself. 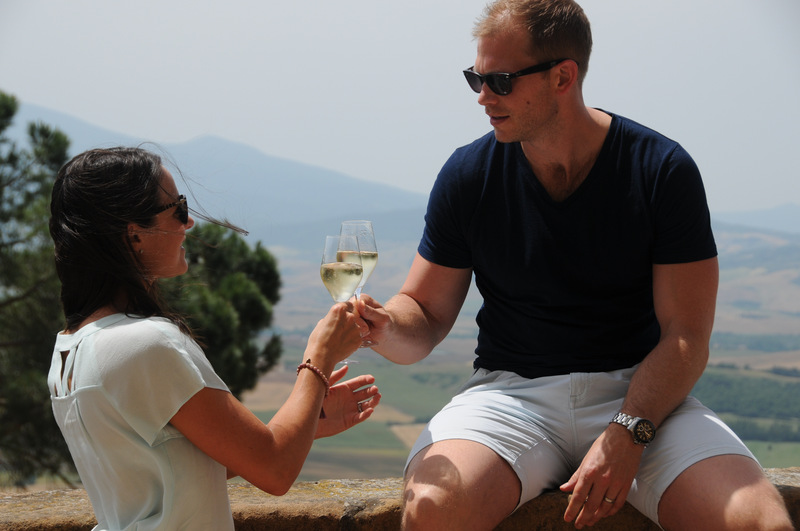 Chasing your perfect wine around Tuscany with a loved one is a wonderful adventure. 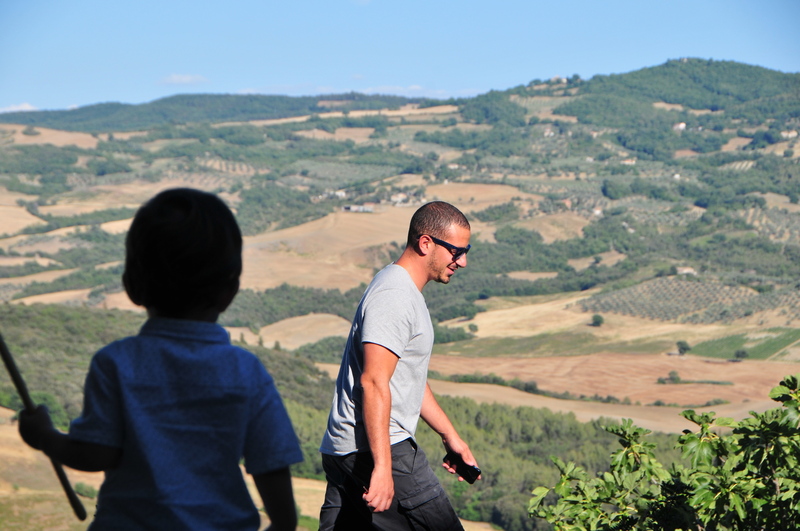 Being outdoors in such spectacular scenery and splendid weather is unsurprisingly something that Tuscans never tire of. 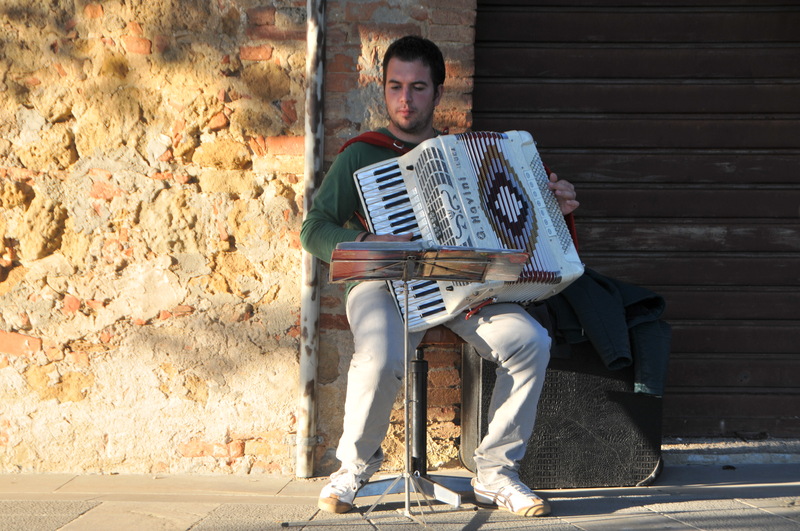 It is also one of the main reasons that Tuscany travelers keep traveling to Tuscany. Iced coffee at Caffe Tuscher, Cortona. Tuscan Hill Towns are each a little different, some are more rugged and others more glamorous. 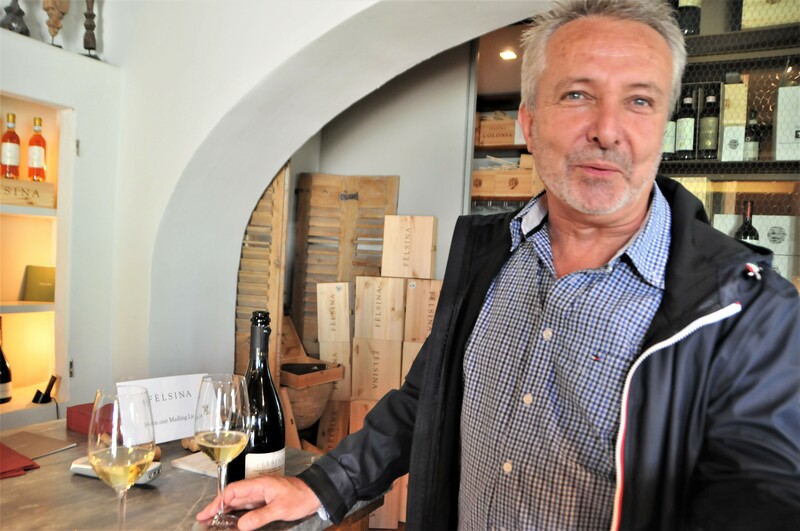 Discovering the individual character of each is reason enough for many to come to Tuscany. 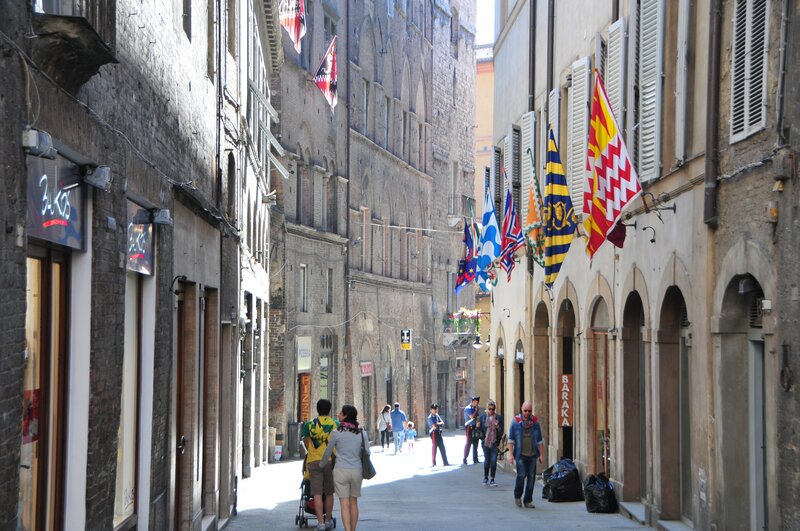 Tuscan cities ooze drama, atmosphere, history and style. Take your seat somewhere in the main square of a Tuscan City, order an aromatic espresso, gelato or a glass of wine, sit back and watch the drama unfold before you. Wherever you are going to in Tuscany a beautiful journey will take you there. Travel with an open mind and no firm​ appointments. T​he journey is as important as the destination. Tuscan weather is dutifully dependable and inspires spontaneity. Comfortably warm spring and autumn days are perfect for exploration. High summer enforces blissful relaxation during the middle of the day but nights are cool, romantic and exciting. Siena House is the Tuscan home of a Wall Street trader (Malvin) and an Artist (Amanda). 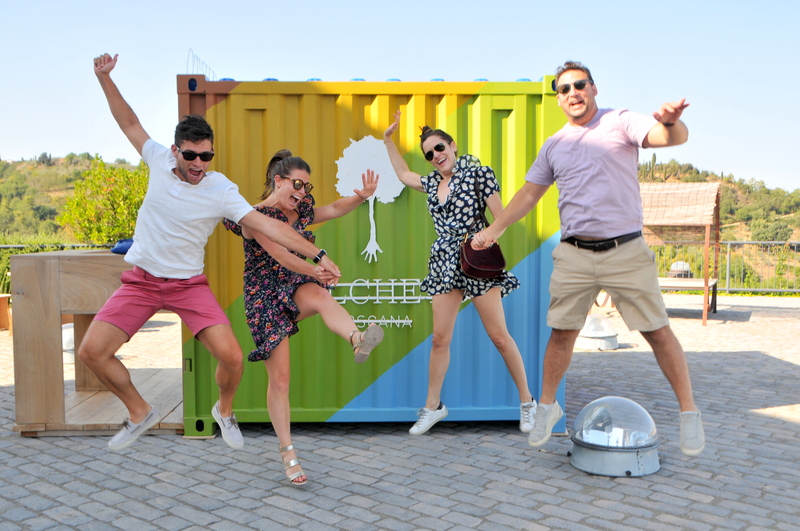 Set in a great touring location, perfectly positioned for Southern Tuscany’s most wanted wines, landscapes and hilltowns – or for doing nothing at all – our local knowledge and concierge services are legendary. If you are tempted by the amenities and independence of a Villa Rental but would value extra services and help with advice and planning before and during your stay this is the place for you. View our rooms HERE and check availability HERE and never hesitate to contact us to know more.